"Osaka Automesse 2019 Report MURASAKI" Movie added. "Osaka Automesse 2019 Report CUSTOMPLATE" Movie added. "Osaka Automesse 2019 Report URAS" Movie added. "Osaka Automesse 2019 Report Body Line" Movie added. "Osaka Automesse 2019 Report PETITcam" Movie added. 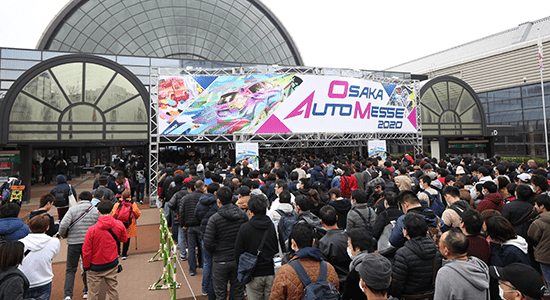 "Osaka Automesse 2019 Report Smart Vision" Movie added. "Osaka Automesse 2019 Report DIXCEL" Movie added. "Osaka Automesse 2019 Report NISSAN AUTOMOBILE TECHNICAL COLLEGE" Movie added. "Osaka Automesse 2019 Report NGK SPARK PLUG" Movie added. "Osaka Automesse 2019 Report MODELLISTA" Movie added. "Osaka Automesse 2019 Report KUHL-RACING JAPAN" Movie added. "Osaka Automesse 2019" Movie "Chapter_00" added. "Osaka Automesse 2019 Report ROHAN" Movie added. "Osaka Automesse 2019 Report VLENE" Movie added. "Osaka Automesse 2019 Report SPASHAN" Movie added. Dress up & tuning car contest result announcement. We added an implementation report to "For exhibitors". 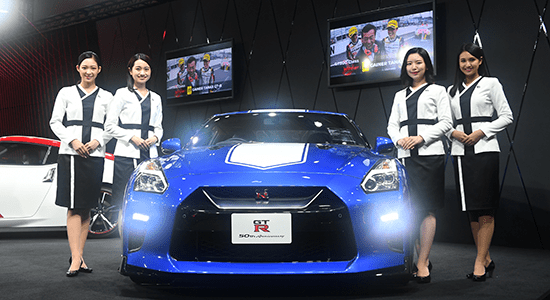 "Osaka Automesse 2019 Report AirREX×Liberty Walk" Movie added. "Osaka Automesse 2019 Report TRD" Movie added. "Osaka Automesse 2019 Report SUZUKI" Movie added. "Osaka Automesse 2019 Report HINO" Movie added. "Osaka Automesse 2019 NEWS OKAYAMA International Circuit" Movie added. "Osaka Automesse 2019 Report DAIHATSU" Movie added. "Osaka Automesse 2019 Report MAZDA" Movie added. "Osaka Automesse 2019 Report SUBARU" Movie added. "Osaka Automesse 2019 Report MINISTRY OF DEFENCE" Movie added. 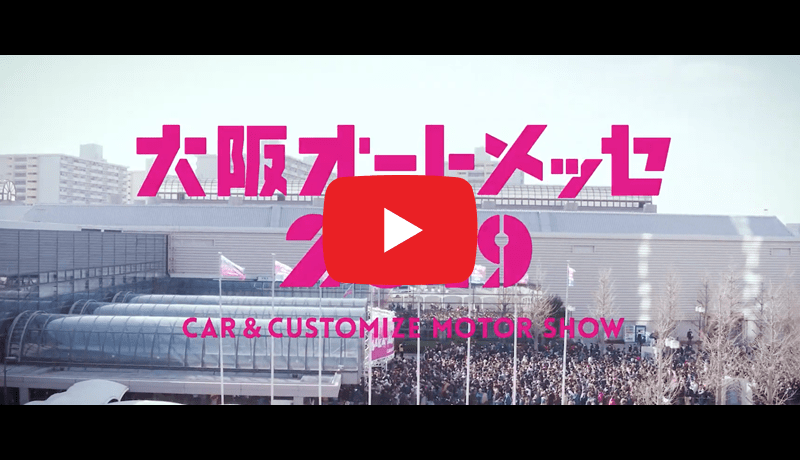 "Osaka Automesse 2019 Report NISSAN" Movie added. 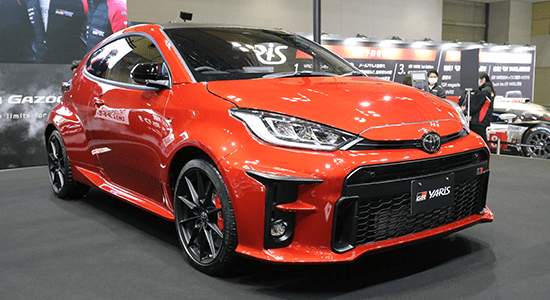 "Osaka Automesse 2019 Report TOYOTA GAZOO Racing" Movie added. "Osaka Automesse 2019 Report Honda/MUGEN" Movie added. "Osaka Automesse 2019 Report MITSUIBISHI" Movie added. "FOR PRESS" press release was added. "OSAKA AUTOMESSE 2019" ended successfully. Thank you for your visit! 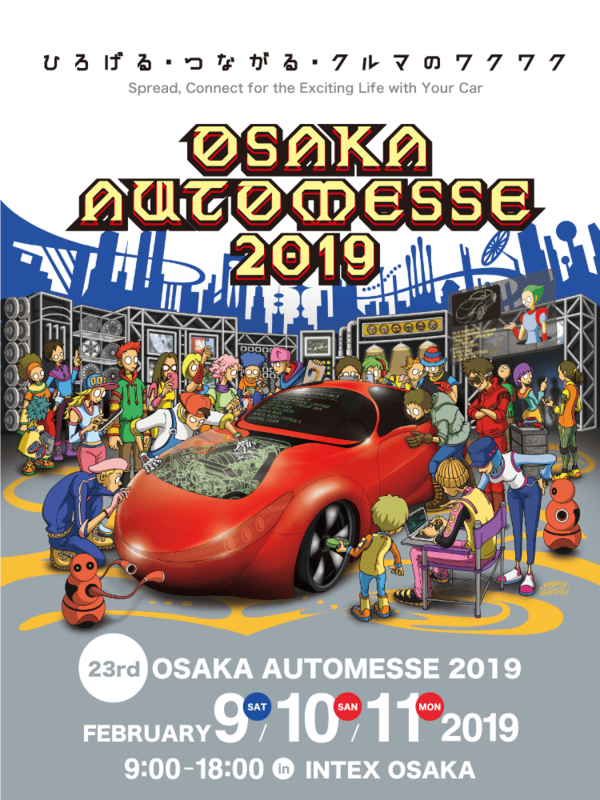 "OSAKA AUTOMESSE 2019" It will be held from today! "FOR PRESS" has been released. "Osaka Automesse 2019" Movie added. "Osaka Automesse 2019" Movie "Message from DOBERMAN INFINITY" added. "Osaka Automesse 2019" Movie "Trailer ver.1" added. "Osaka Automesse 2018" Movie "Chapter_09" added. "Osaka Automesse 2018" Movie "Chapter_08" added. "Osaka Automesse 2018" Movie "Chapter_07" added. "Osaka Automesse 2018" Movie "Chapter_06" added. "Osaka Automesse 2018" Movie "Chapter_05" added. "Osaka Automesse 2018" Movie "Chapter_04" added. "Osaka Automesse 2018" Movie "Chapter_03" added. "Osaka Automesse 2018" Movie "Chapter_02" added. "Osaka Automesse 2018" Movie "Chapter_01" added. "Osaka Automesse 2019" site renewal! You can enjoy watching digest movies, interviews, television commercials, and other videos from past Automesse events. Various artists will appear CUSTOMIZE ARENA. 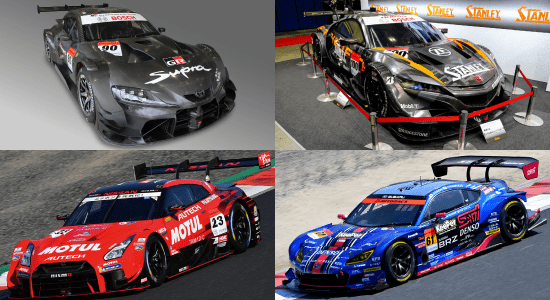 SUPER GT's latest car and many other events!! There are domestic auto makers!! We will introduce exhibitors of Osaka Auto Messe 2019.
an advance ticket is 2,100 yen. It is 2,700 yen on the day. an advance ticket is lower by 600 yen than the day. 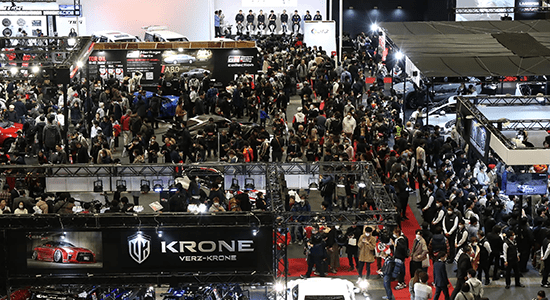 This is one of the biggest events in the Kansai which draws more than 200,000 visitors each year to an Automobile Customizing “Dress Up and Tuning” Show that has been held annually since 1997 (Heisei 9). Click here to view and download the Implementation Report from the previous year and the Guide to Exhibitors and Application Form. You can browse the website of Osaka Automesse 2018 which was held last time.